Being charged with an offence can be a stressful and overwhelming experience, impacting every aspect and facet of your life. You may face restrictions of your liberties, seizure of your property, and be subjected to a lengthy and complicated court process. It may also result in you having a criminal record which might have a dramatic impact on certain aspects of you life, including travel. You have many rights to protect you. It is important that you are aware of your rights, and that you obtain experienced and trustworthy legal advice to guide you during this difficult time. 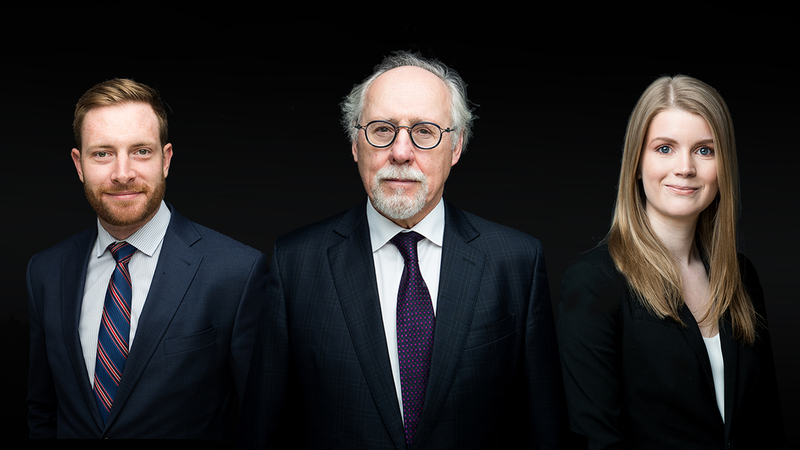 Beresh Law is a boutique law firm focused on complex, difficult, or precedent-setting cases that require the expertise of one of the most expert Criminal Defence teams in Western Canada. Mr. Brian Beresh left the practice he started over 25 years ago and founded Beresh Law to more aggressively pursue difficult cases that set precedent and pave the way for a fairer, more just Canadian legal system. Call now for a free consultation — on the phone, or in person.